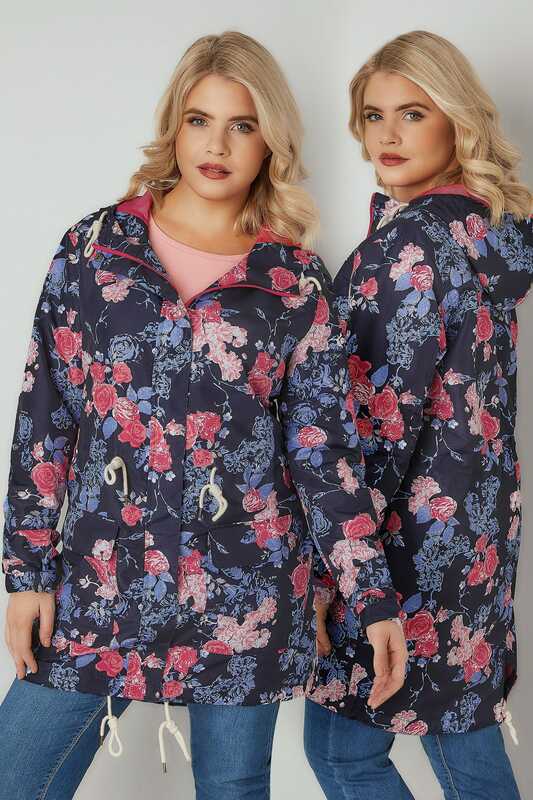 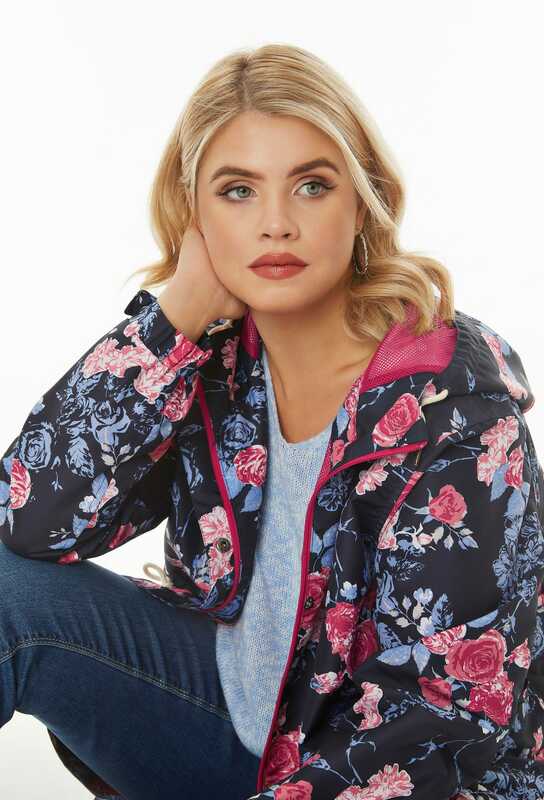 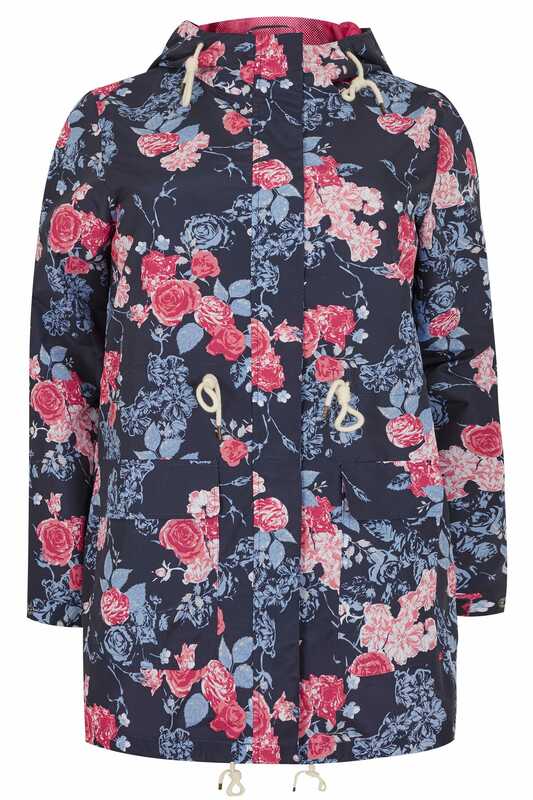 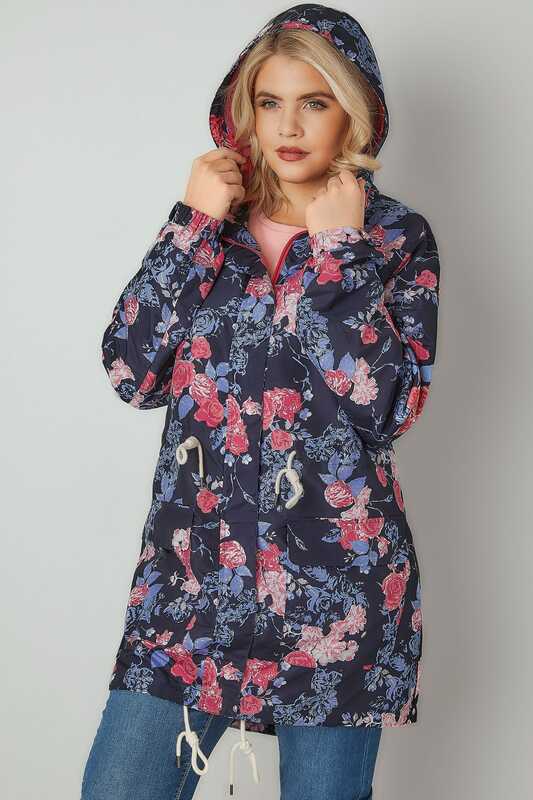 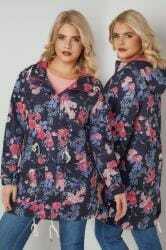 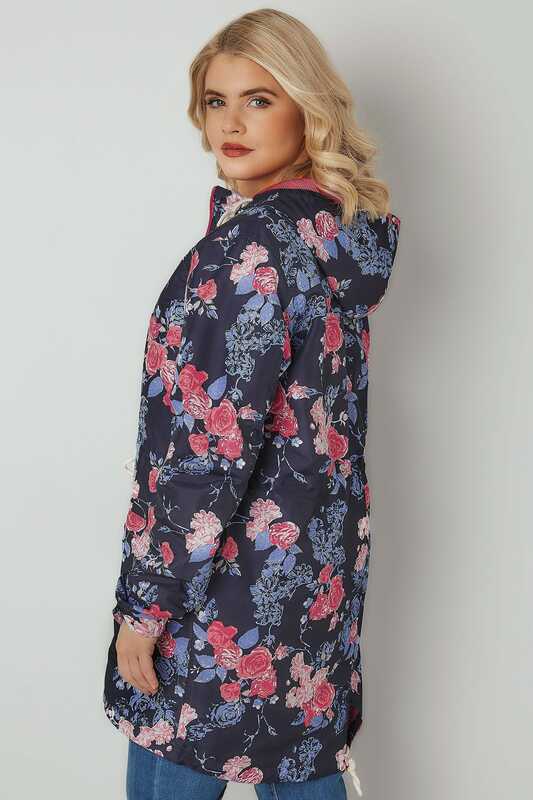 Front length from (approx): 86cm/33.5"
In a vibrant floral design, this shower proof jacket is perfect for adventuring. 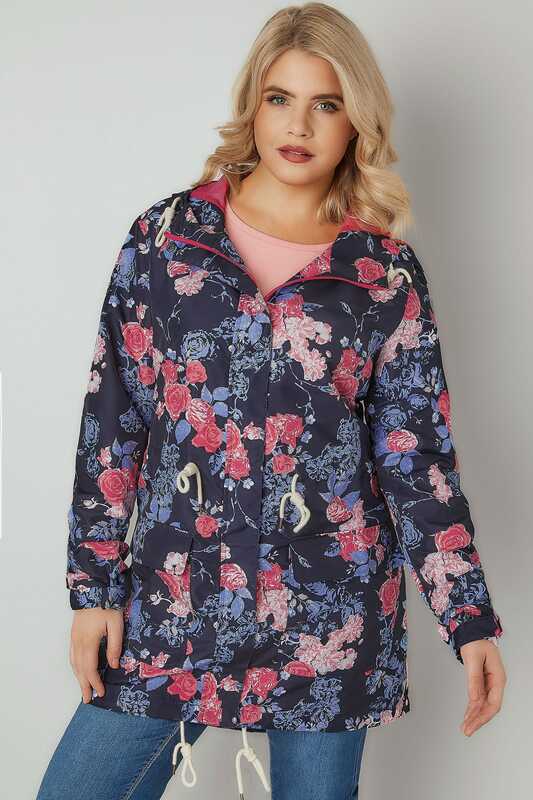 Featuring a breathable netted lining and an adjustable drawstring cord to the hem and hood that can be adjusted for warmth. 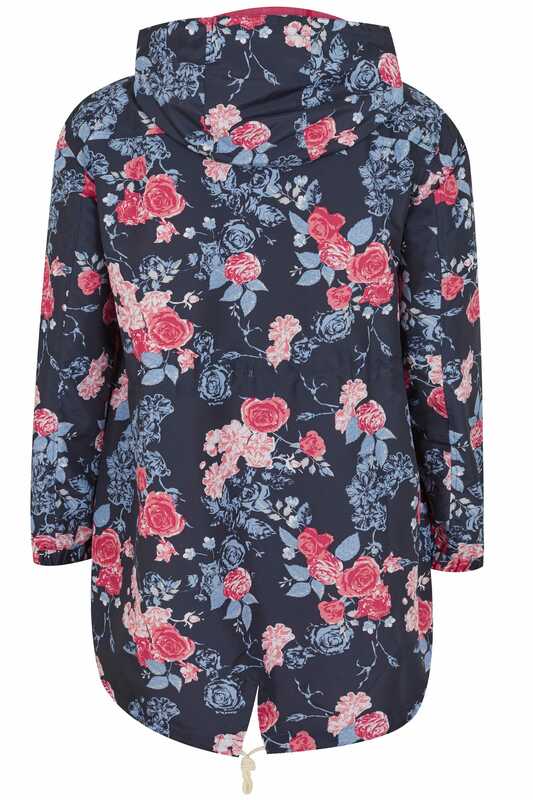 We are loving the floral print and fresh colour palette.